An hour outside of Seattle in Bremerton, Washington; an evolution has taken place. John Albers Ph.D. wasn’t always a gardener or familiar with the concepts of a sustainable garden. He was, and is, a medical researcher and Research Professor of Medicine at the University of Washington School of Medicine. Two decades ago, John began to develop an interest in gardening. He took occasional horticulture classes, and then, he took what he learned to a whole new level. John the researcher eagerly put his newfound knowledge to the test, transforming his four acre property into an exquisite example of gardening at its finest. As he experimented with plantings and gardening methodologies through the years, seven key principles and the importance of sustainability began to form his thinking and his landscape. John’s skill and passion for teaching eventually brought him to the front of the horticulture classes in which he began as a student. 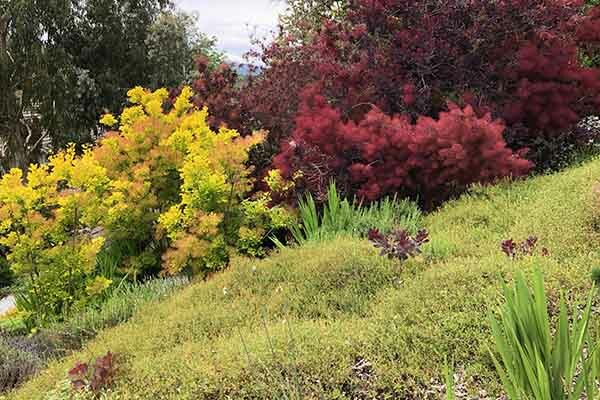 As he taught other new gardeners, he gave tours of his property and developed a book – Northwest Garden Manifesto – to encourage others to think sustainably in their own gardens. Each one on this list is important in its own right; but together, they create a symphony of beauty, wildlife diversity, ecological responsibility, and a richness of experience that feeds the senses. 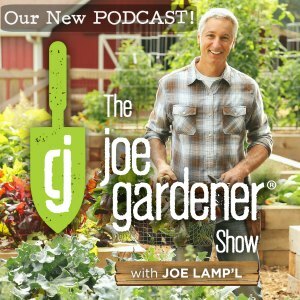 In this episode, we explore how every gardener can weave these methods into their own corner of the world. Over the past 20 years, John Albers has transformed his four-acre property into the embodiment of a sustainable garden at its finest. Well-known photographer, David Perry was invited to capture visually John’s principles on living display in the landscape. 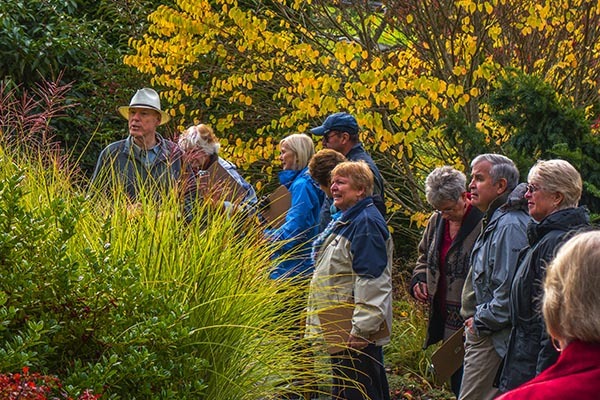 David, an accomplished gardener in his own right, was captivated and inspired by what he saw in Bremerton. We think you will be too. The Northwest Garden Manifesto: Create, Restore and Maintain a Sustainable Yard, by John Albers Ph.D. Fantastic and exciting PBS show on these gardening ideas! I look.forward.to.following this and getting the book. I would like to purchase a copy of any book created by John Albers re: creating and maintaining his garden, etc.